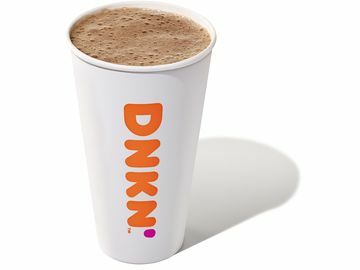 Exciting news today, as we are thrilled to announce that the smooth, rich taste of Dunkin’ Donuts’ coffee is now in Pop-Tarts® form! 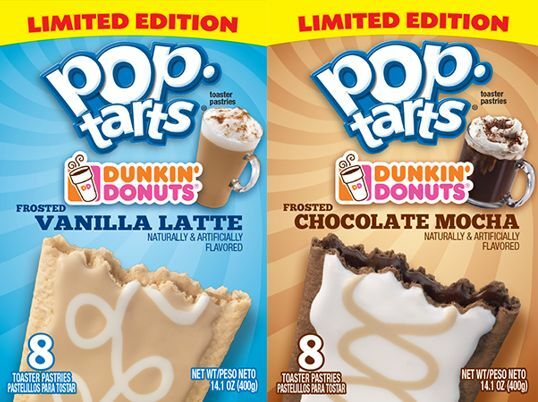 In a first-of-its-kind partnership for Dunkin’ Donuts, we’ve teamed with Pop-Tarts to debut the first coffee-flavored Pop-Tarts in two delectable varieties: Frosted Chocolate Mocha and Frosted Vanilla Latte. 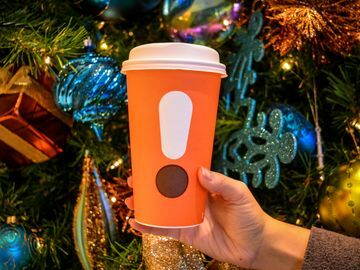 Frosted Chocolate Mocha Pop-Tarts are filled with chocolatey-espresso goodness and topped with white frosting, while the Frosted Vanilla Latte variety offers a rich, sweet vanilla and coffee-flavored filling and tan frosting swirl. 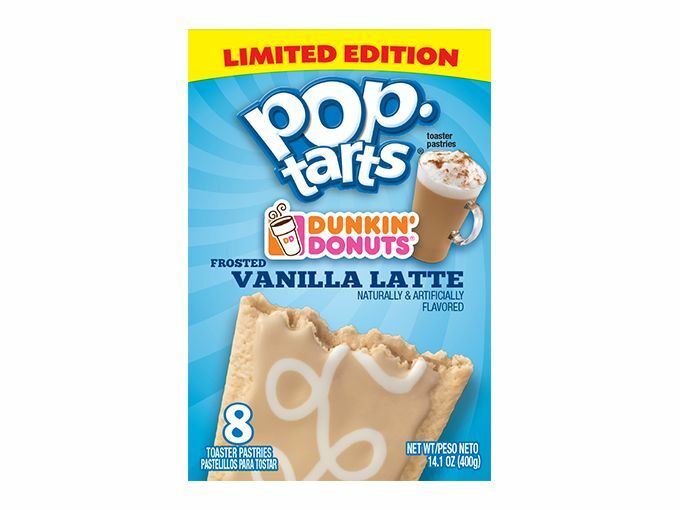 The two new Dunkin’ Donuts varieties will join Pop-Tarts’ lineup of more than 20 flavors, and fans can warm up this winter with the new Pop-Tarts -- available for a limited time at retailers nationwide -- later this month. 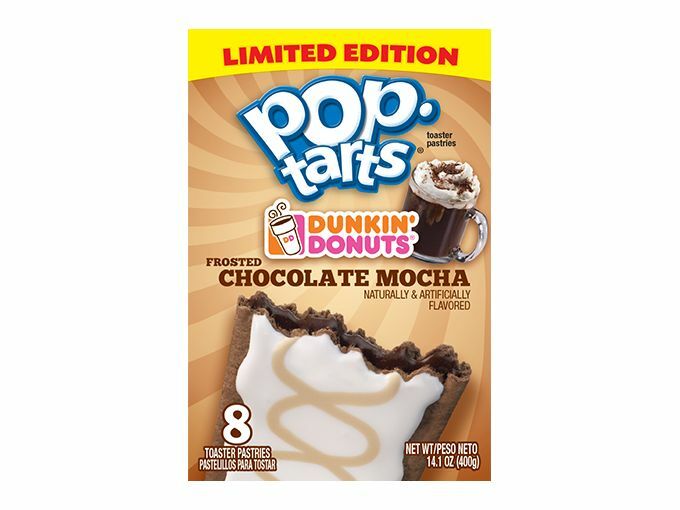 Excited for the new coffee-flavored Pop-Tarts? 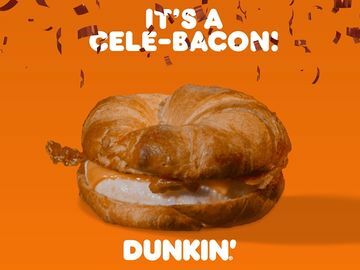 They are available for a limited time only, so try them while you can! 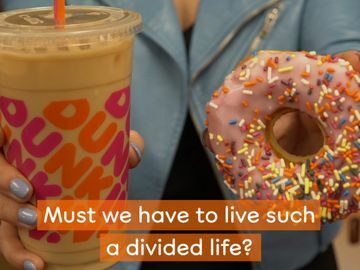 And be sure to share your excitement on Facebook, Twitter and Instagram.